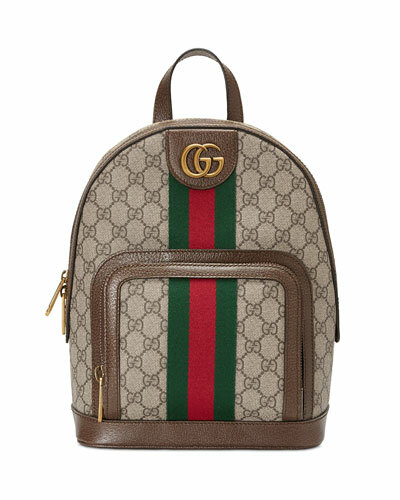 Stay on-trend with chic, fashionable, and stylish backpacks. At Neiman Marcus, we offer you high-end designer backpacks in a variety of colors, sizes, and shapes. 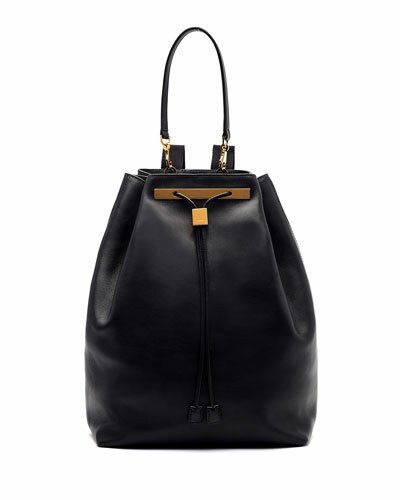 Our collection features designer backpacks for women for all occasions and seasons. We have leather backpacks in classic designs, and our medium backpacks with spacious inner compartments are great to carry while you’re traveling. Looking for something chic? Choose from our selection of nylon backpacks in funky and trendy prints. 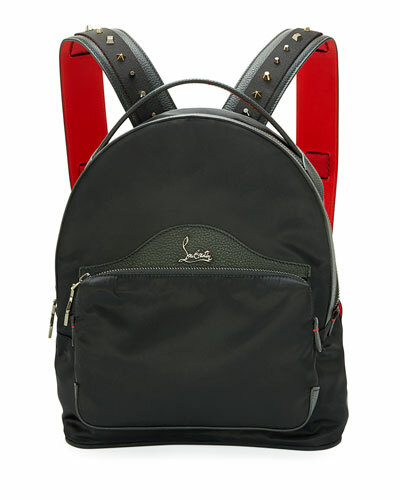 Functional and stylish, our backpacks complement the fashion-forward travelers of today. You can easily choose the perfect backpack by color and size from our collection. 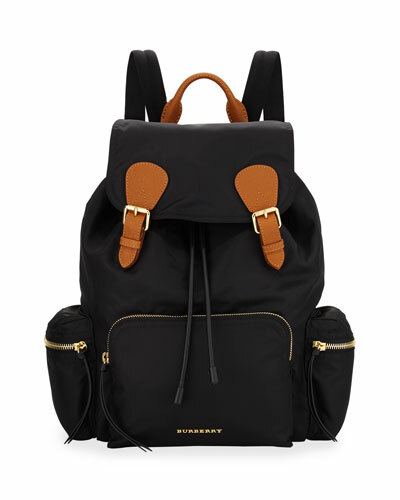 Shop Neiman Marcus for designer backpacks by some of the world’s leading fashion designers and brands. Fight back against aging and achieve smoother, radiant, more youthful-looking skin with this advanced, peptide-packed nightly treatment from EVE LOM. MCM monogrammed coated canvas pouch clutch bag with leather trim. Recessed, extended zip top closure. Individually numbered logo plate at front. Interior, cotton lining; one zip pocket. 7.9"H x 11.4"W x 2.4"D. Imported. 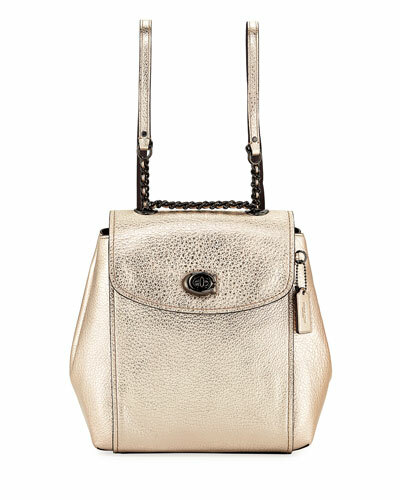 See by Chloe calfskin leather backpack with golden hardware. 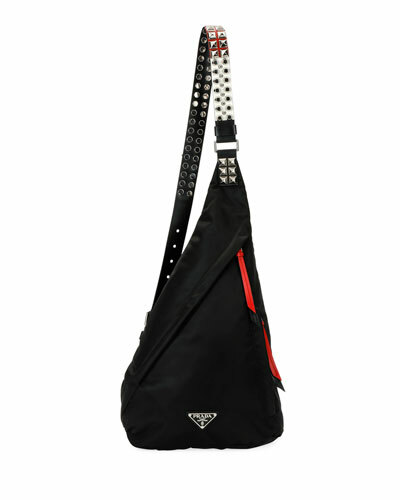 Removable top handle strap; adjustable shoulder straps. Flap top with magnetic closure; hanging tassels and logo charm detail. Exterior, two symmetrical side zip pockets with key ring pulls. Interior, one slip pocket. 11.4"H x 9.1"W x 5.5"D. Imported.